This scheme is for academics in the UK researching physics and mathematics education who are at an early stage of their career and have the potential to become leaders in their field. 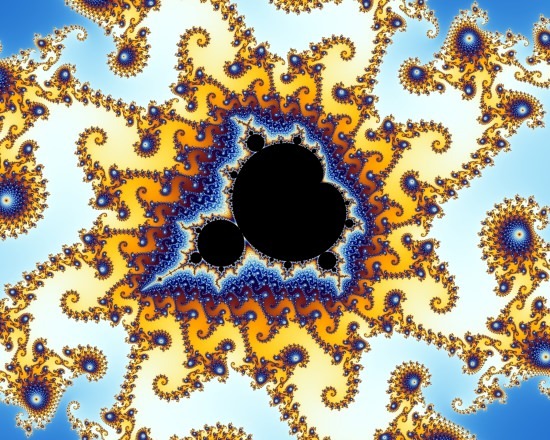 Partial view of the Mandelbrot set. Fellowship holder Dr Matthew Inglis researched the relationship between advanced mathematical study and general thinking skills. The scheme provides outstanding educationists with the opportunity to build an independent research career in Science, Technology, Engineering and Mathematics (STEM) education. It aims to develop and support robust, evidence-based research which can inform national education policy and practice. 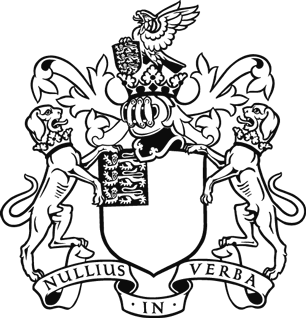 The scheme is supported by The Ogden Trust and The Company of Actuaries Charitable Trust. have a PhD or equivalent research experience. You are expected to have had at least 1 short term post doctoral post by the time the funding starts. Interactions between Education Research Fellows, policy makers, practitioners and sponsors through support mechanisms and individual and organisational links. Flexible working patterns with the option of reclaiming time spent part-time. Applications are initially reviewed by members of Education Research Fellowship panel who have the most appropriate expertise. The shortlisted proposals are reviewed by two independent referees suggested by the panel members. The final decision is made by the selection panel.